We make titania nanoparticles and convert them into surface treatment products for concrete. A treated surface can clean the surrounding air by breaking down toxic gasses present in polluted areas. In addition, the surface will have a self-cleaning functionality to counteract darkening and greening caused by algae and fungi. Our products are an environmentally friendly alternative to biocide-containing products as they are completely non-toxic. An increased number of concrete manufacturers apply photocatalytic materials into their production process. 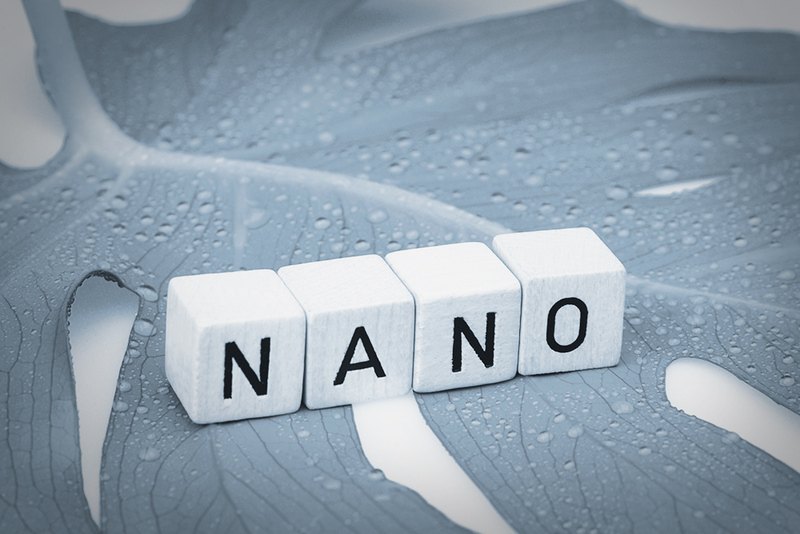 Joma produces one of the most active titania nanoparticles seen on the market. We know how to best implement our particle into your production to ensure the most active surface possible, and have custom-made products for different stages of the production line. Our two product-lines Joma Clean® and Joma Protect® are developed for existing concrete structures like buildings, concrete walls and pavements. The products will reduce the need for maintenance while at the same time clean the surrounding air. For the Protect-series the self-cleaning is a result of combined photocatalysis and water-repellence. Our products are water-based, non-toxic and easy to apply. Joma International AS is a nanotechnology company located in Bergen, Norway. We specialise in titania nanoparticles and photocatalysis. During a thorough development phase, we have created a unique nanoparticle which is the key component in our surface treatment products for concrete. 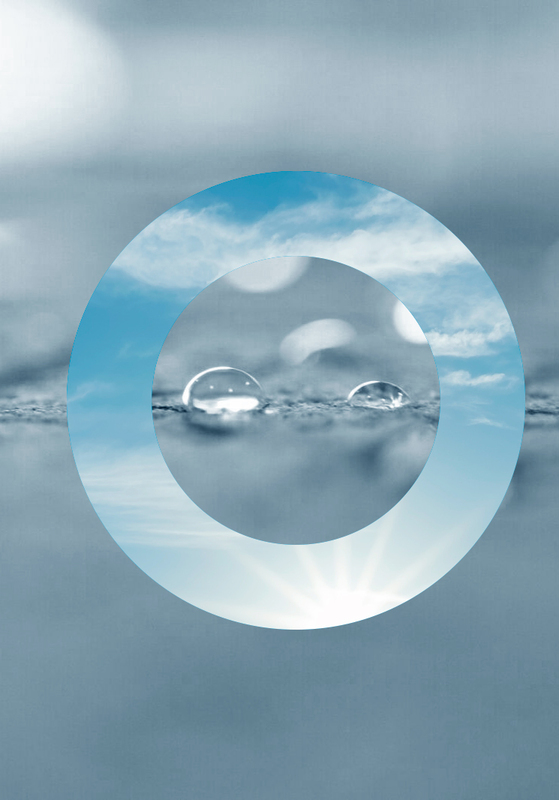 We strongly believe in the power of photocatalysis and the particle`s ability to clean our surroundings.